We serve children from six weeks to kindergarten age and their families, and have done so since 1934. 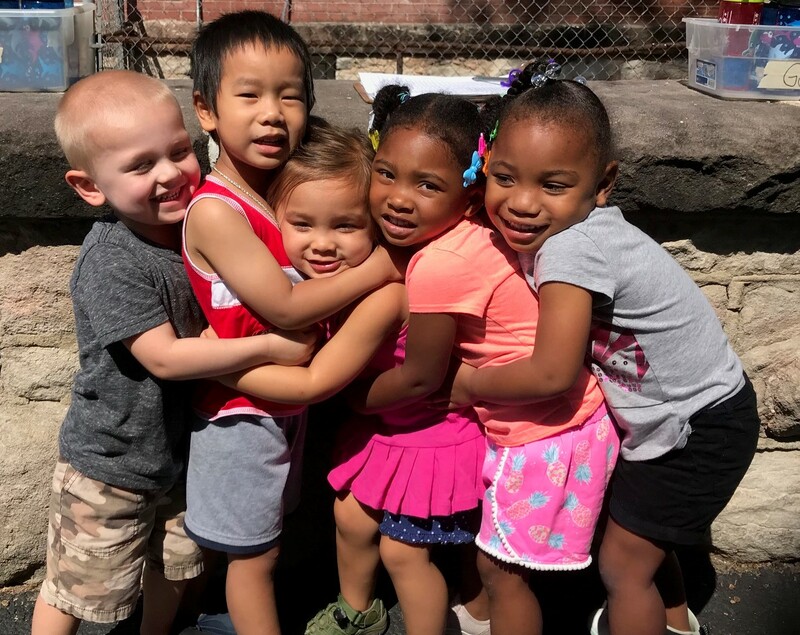 Mary Lee Johnston Community Learning Center is committed to providing high quality, affordable child care and education programs based on the needs of our community. We love not only our children but their families and everything that makes them who they are. What we do is because of them. Our staff are not just employees, but more like a huge family, working together every day, and loving every second of it! We work our hardest to make childcare (which can exceed a mortgage payment for some families) as affordable as possible. We want families that NEED to work to be able to do just that, go to work and leave knowing their children are left in great care. It was Earth Day yesterday! 🌎🌍🌏 What did you do? We here at MLJ had Mr. Leland come and speak with us about RECYCLING! Did you know you shouldn't throw batteries🔋or light bulbs💡 in your trash? There is a place here in Columbia called Household Hazardous Waste where you can take the items listed above and much, much more. All this information and more can be found on Como.gov and there is also an app you can download on your Iphone or Adroid called COMO Recycle and Trash. On the 9th of April Ms. Meagan planned an awesome event for families of MLJ and the public to attend at the food bank. She had Jabberwocky Studios, Inc come and join us to teach us some awesome moves! Mr. Joe was so great with our kiddos and families and helped so much with all the hard moves he made look so easy that even some of our kids got them down! Mary Lee Johnston Community Learning Center was live. Stay tuned for our MLJ Preschool/Early Learner EASTER EGG HUNT! !